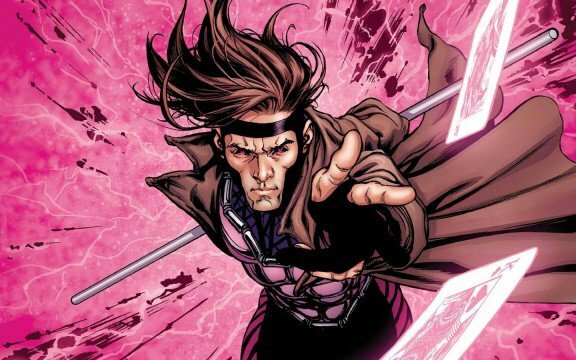 Believe it or not, Gambit was originally planned for an October 2016 release at one point. Seriously, we’re not making this up. With Channing Tatum set to star as the titular card-slingin’ cajun, that date came and went with not even a peep from 20th Century Fox and to this day, we’re still not entirely sure what’s going on with the project. To be honest, the film’s lengthy development history is just too long to fully explore here, but the last we heard about it, Tatum is still attached and it’s in “active development,” with the hope being to start shooting early next year. While that sounds somewhat promising, we’ll believe it when we see it. 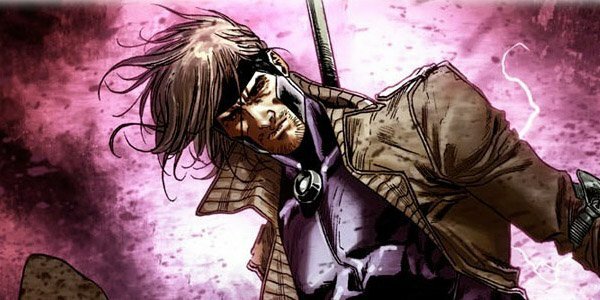 As mentioned above, Gambit has been in development hell for what seems like forever now, and no matter who becomes attached to the project, it just can’t get off the ground. For the longest time, Doug Liman was set to direct. He got quite involved as well, remaining on board for a long time before shockingly pulling out and heading over to DC to make Justice League Dark for them, which is still in the works. At the time, no real reason was given for the director’s departure, but now that the dust has settled, it seems like Liman’s ready to talk about what went wrong. While speaking with us earlier this weekend to promote his new film The Wall, here’s what he had to say about why things didn’t work out with Gambit. I look for a personal connection to the movies I make and it may not be immediately obvious. You know, like what’s my connection to Jason Bourne? I have a deeply personal connection to that movie because it’s all about Iran-Contra and my father ran the investigations into Iran-Contra. In every story I have a personal connection. The Wall, you’d be like what could this filmmaker from New York possibly have in common with these two soldiers pinned down in Irag? But The Wall is really about perseverance. It’s about picking yourself up and you just keep going and that’s something I have firsthand experience with. Not in war but in other aspects of life. With Gambit, I just never found that personal way in. Sometimes it happens, sometimes it doesn’t. That’s a fairly diplomatic answer, and there’s no doubt more to the situation than what Liman is willing to reveal, but we’ll take what we can get. Truthfully, it’s hard to say what’s happening behind the scenes and why it’s taking so damn long for the film to come to fruition. It’s not like the demand for the movie isn’t there, and we know that Tatum’s extremely passionate about the role, so it’s pretty shocking that the project is running into so much trouble. Still, at least Gambit isn’t dead yet and with renewed interest in the X-Men franchise thanks to the tremendous success of Logan, perhaps Fox really will get the ball rolling early next year. Fingers crossed, eh?